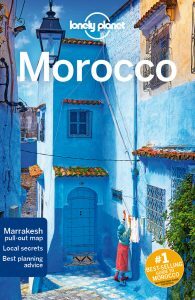 Today I got the 2017 Lonely Planet Morocco book I ordered a few days ago, plus a Michelin map of Morocco. Now we have two maps, since I also bought a (used) National Geographic map from the UK some weeks ago. The NG map is made from some kind of plastic material, which seems good, while the Michelin map has a much better overview/layout. I also have Fodor’s guide to Morocco on my iPad. Lots of reading and planning to do! 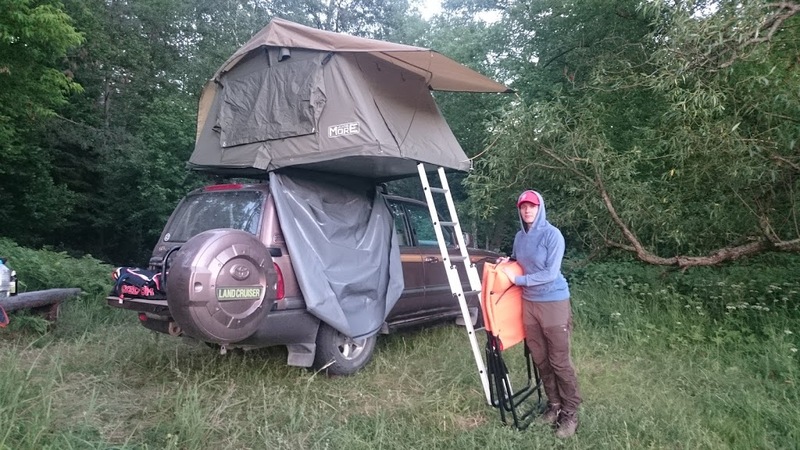 I also fitted the new tent cover on the tent, took out the standard mattress and replaced it with our new Jysk T35 mattress we bought a week ago. It’s the same width, but about 40 cm shorter (2m vs. 2.40m) so we’ll think about what to do with that. The tent is so nice we just long for testing it again.